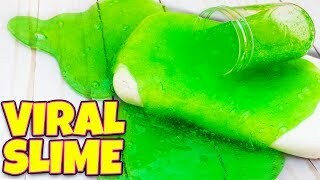 Home / Howto & Life Style / 1 INGREDIENT SLIME TESTING! 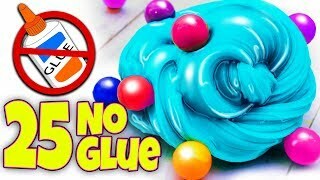 9 MORE NO GLUE SLIME RECIPES! I'm testing 1 ingredient slime again! 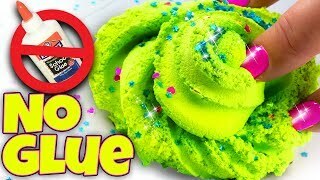 I'm testing almost 10 no glue slime recipes and some are even 1 ingredient recipes in this video. 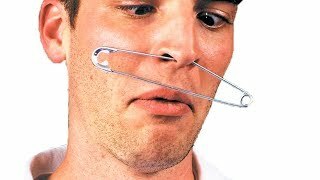 Is this the easiest 1 ingredient slime ever? Are water slime recipes real or fake? 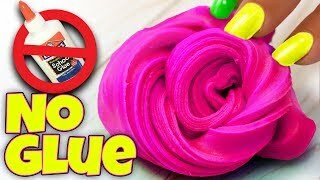 Let's find out how to make 1 ingredient slime and no glue slime together. 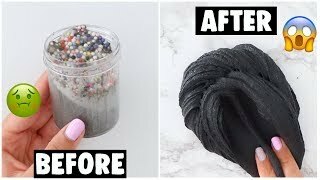 I'm making slime using recipes from my Instagram followers. 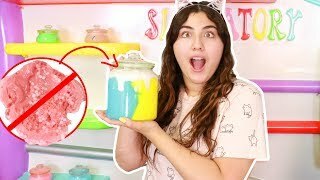 The ingredients for making slime vary, but I want to show you how to make slime without glue. 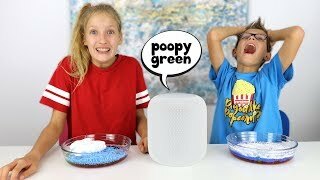 I'm trying gummi bear slime, water slime, teatree shampoo slime, toilet paper slime and more! Of course, most of these slimes are also no borax. 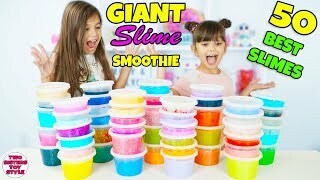 What do you need to make slime? Watch and see! Let me know in the comments what slime without glue you would like me to test in an upcoming video. How do you make slime? Let me know.